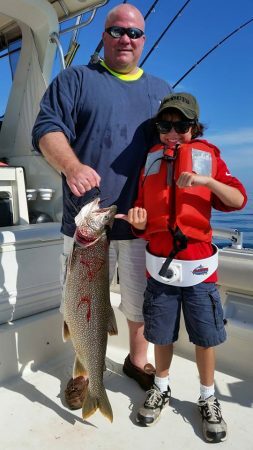 All trip lengths are dock to dock and include fish cleaning and bagging. 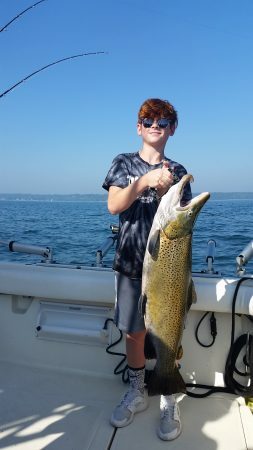 Whether you are a first-timer or a seasoned angler, arranging an outing for your family, friends or business associates, we at Maritime Charters will make your experience memorable. 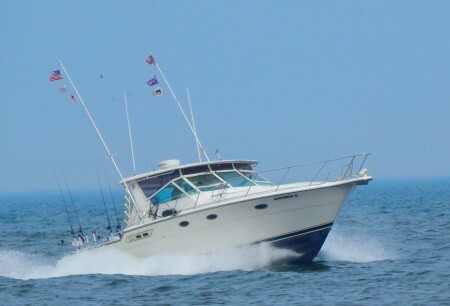 You'll fish aboard the Waverly II, our custom 36' Tiara with a 14' beam and twin turbo Cummins engines to quickly put you over some of Milwaukee's hottest fishing spots. The memories will last a life time! Maximum of six (6) people per charter. 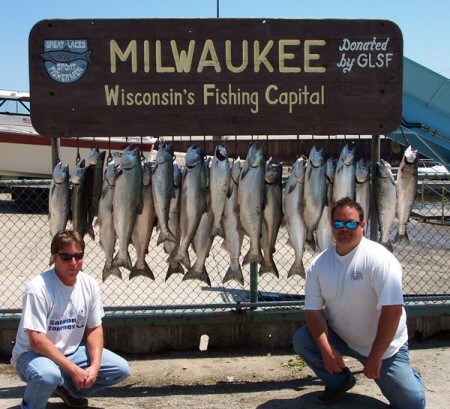 A valid Wisconsin fishing license is required If you already have a fishing license make sure you have a Great Lakes trout and salmon stamp. 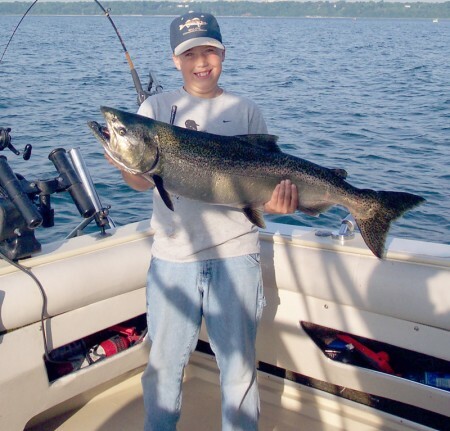 Length of trips are dock to dock and can be adjusted to meet your needs. 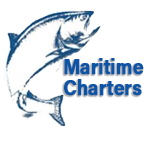 All charters include fish cleaning and bagging. A $100 deposit is required to guarantee a date in advance; Visa and Mastercard accepted. 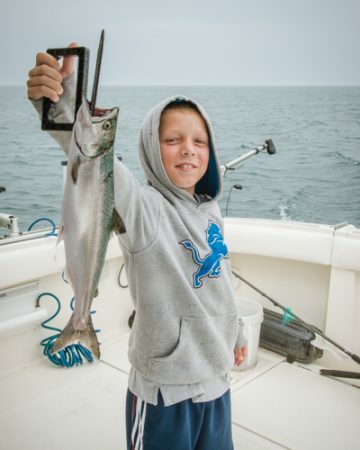 If you need to cancel your fishing charter, we need 10 day notice for a full refund unless the trip is canceled due to weather for unforeseen circumstances.